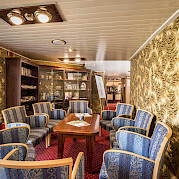 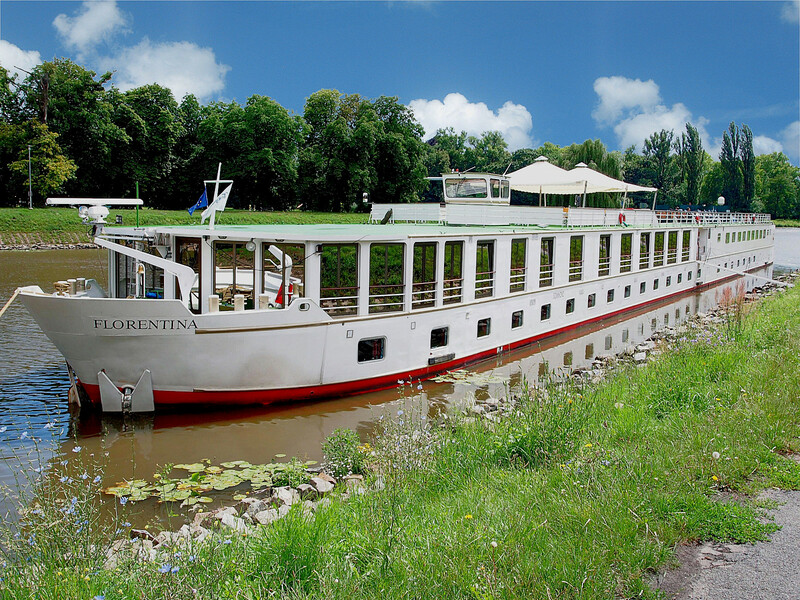 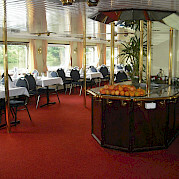 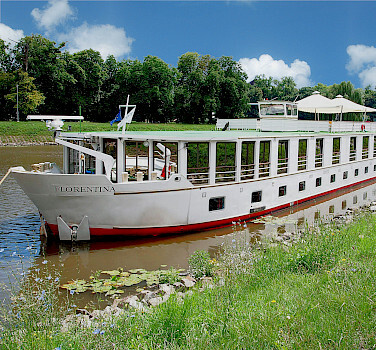 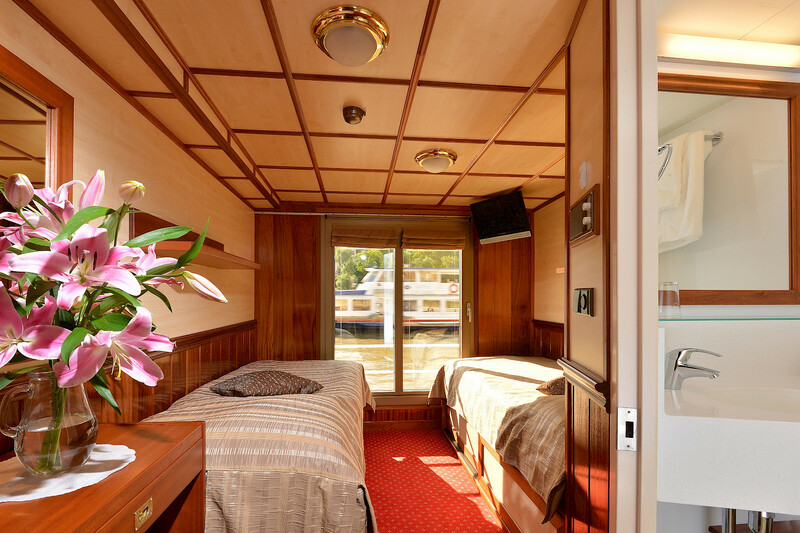 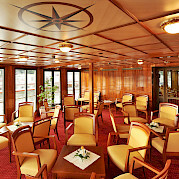 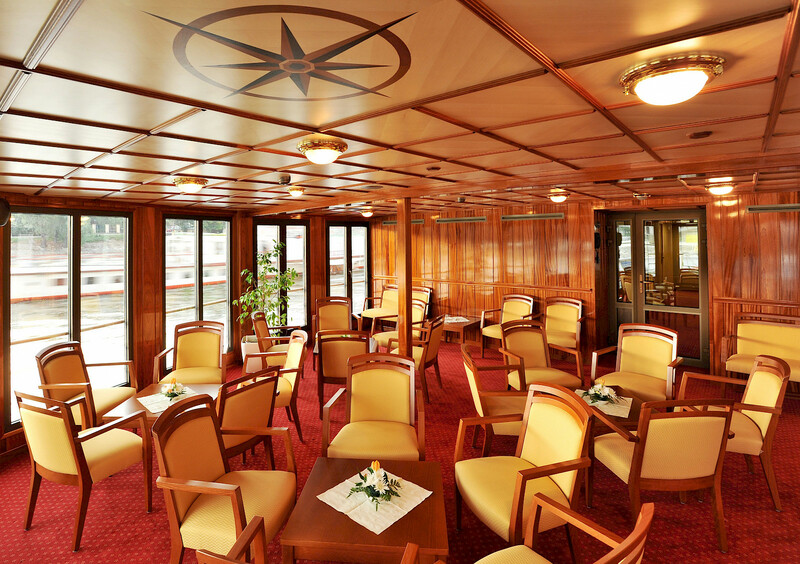 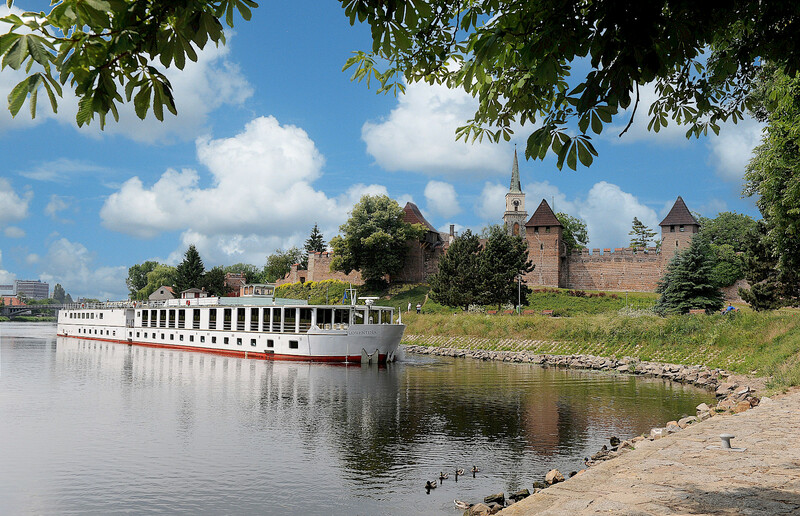 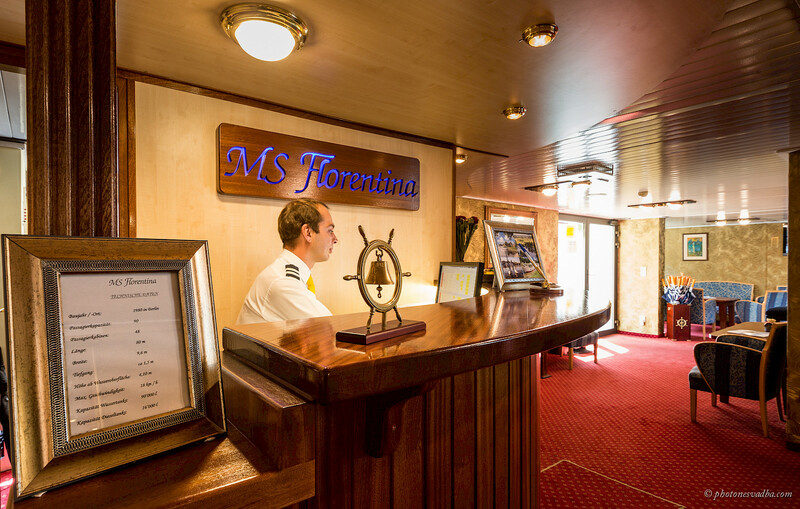 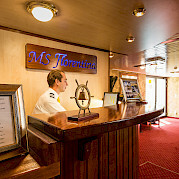 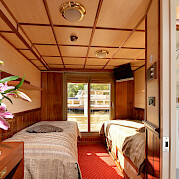 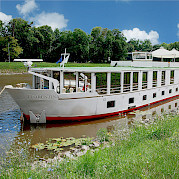 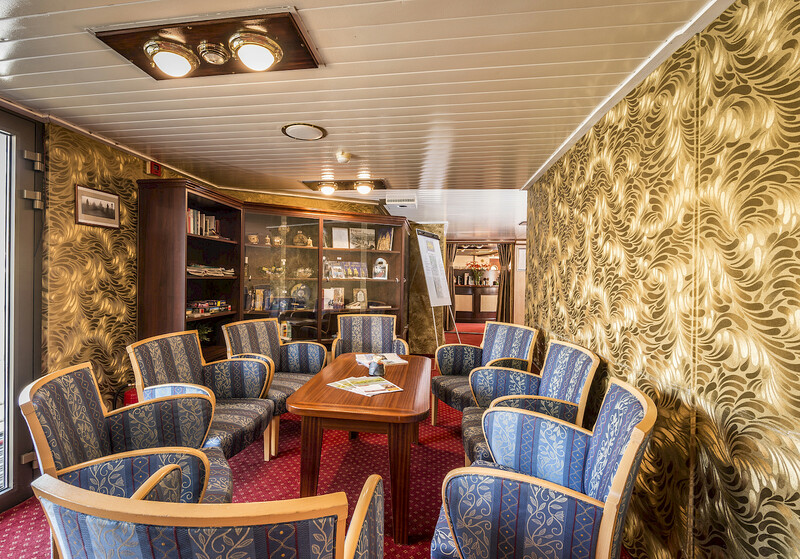 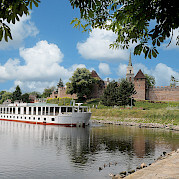 The MS Florentina was originally built in 1980 and has been refurbished twice since. 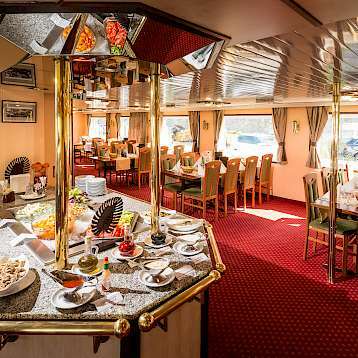 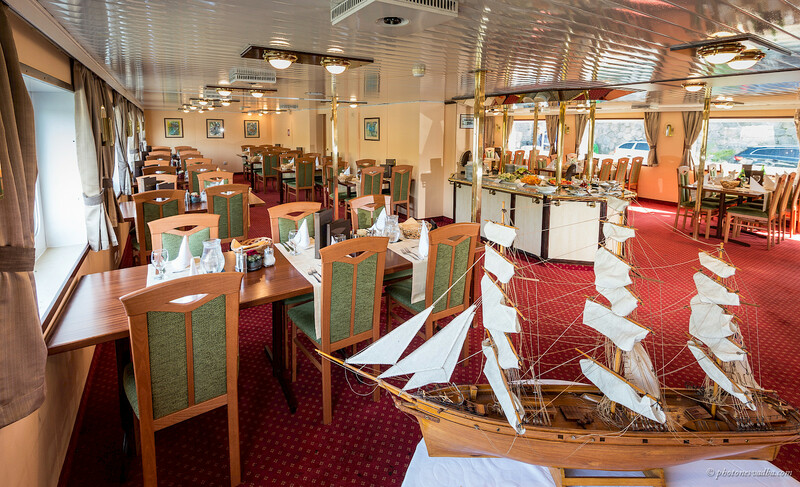 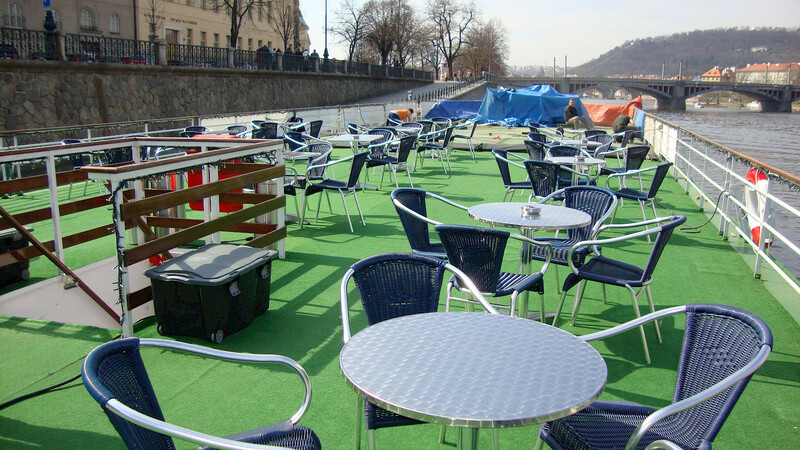 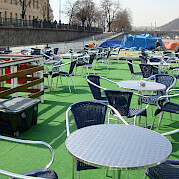 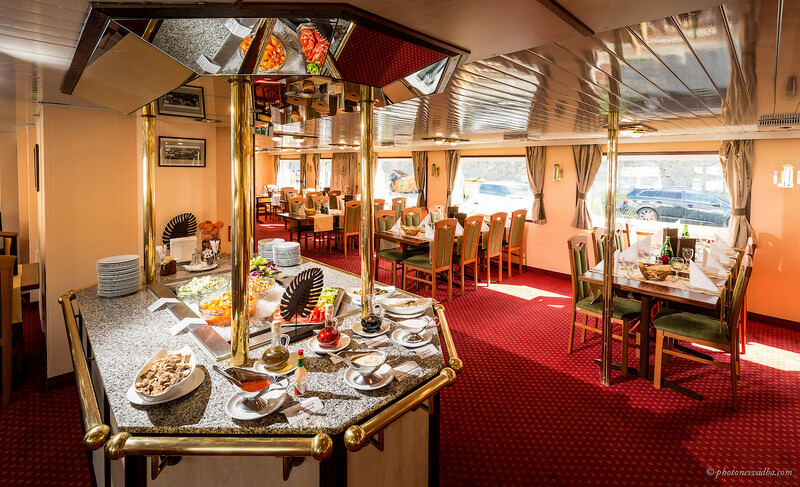 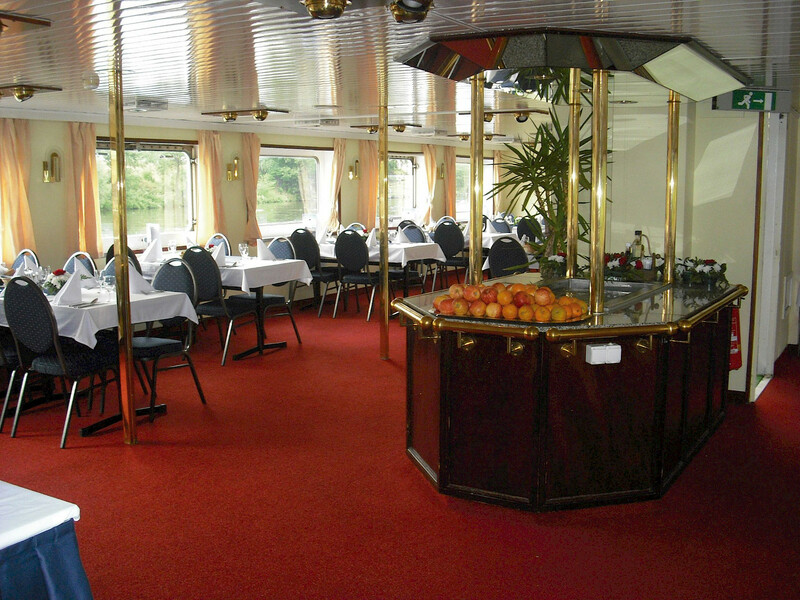 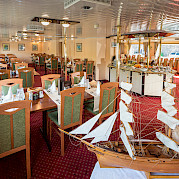 It offers a bright, friendly restaurant with bar, lounge, observation saloon with panoramic windows, and a large sun deck with deck chairs for sitting and river watching. The Czech chef on board, assisted by his staff, prepares regional specialities! 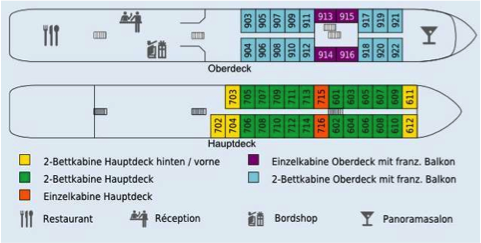 *Do note that Wi Fi can never be guaranteed on a ship due to the steel construction, etc.